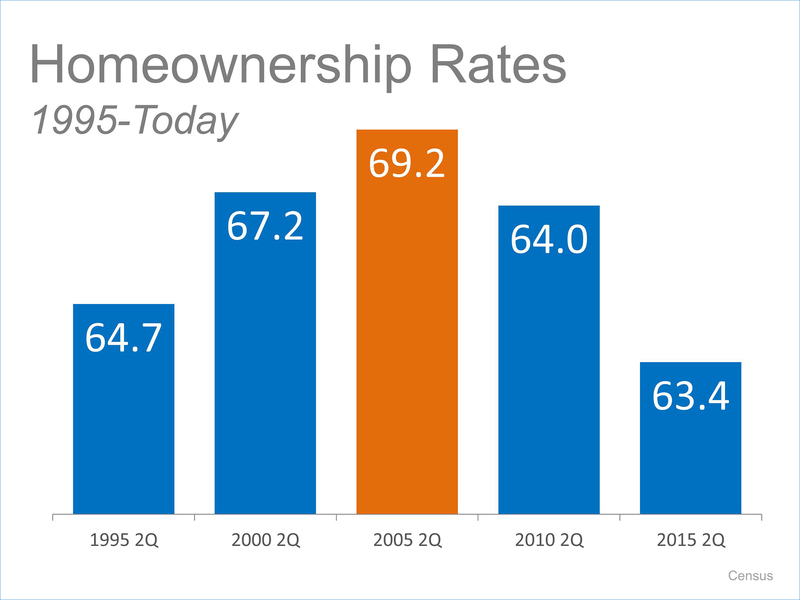 The big housing news this week is that the homeownership rate has dropped to 63.4% which represents the lowest rate in 48 years. That news definitely is making headlines. Yet, to fully understand what this means we have to look at the story that created these headlines.